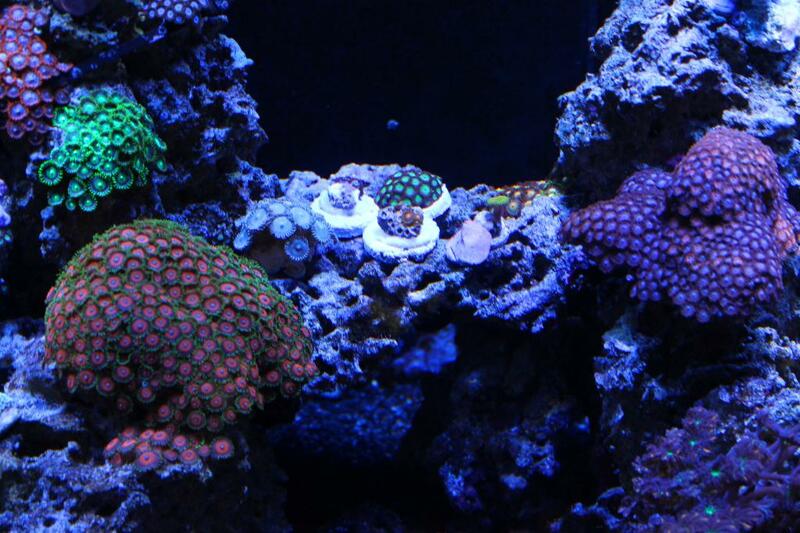 These corals can come in some spectacular range colors and color combinations, among the most amazing colors to be found in any soft coral. 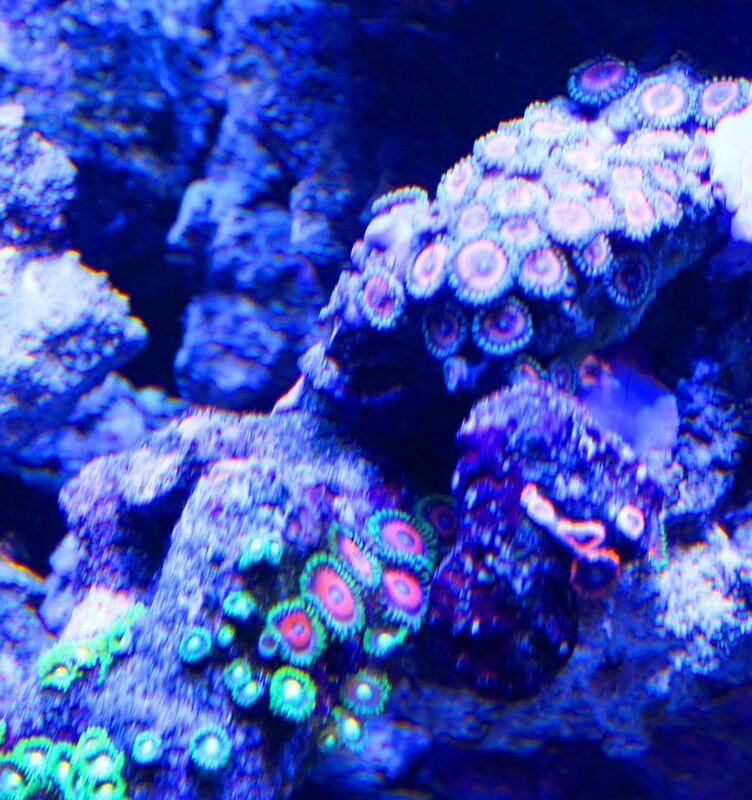 Some zoas can have up to three different colors on them: one around the outer edge of the head, one on the head, and a third in the center of the head. 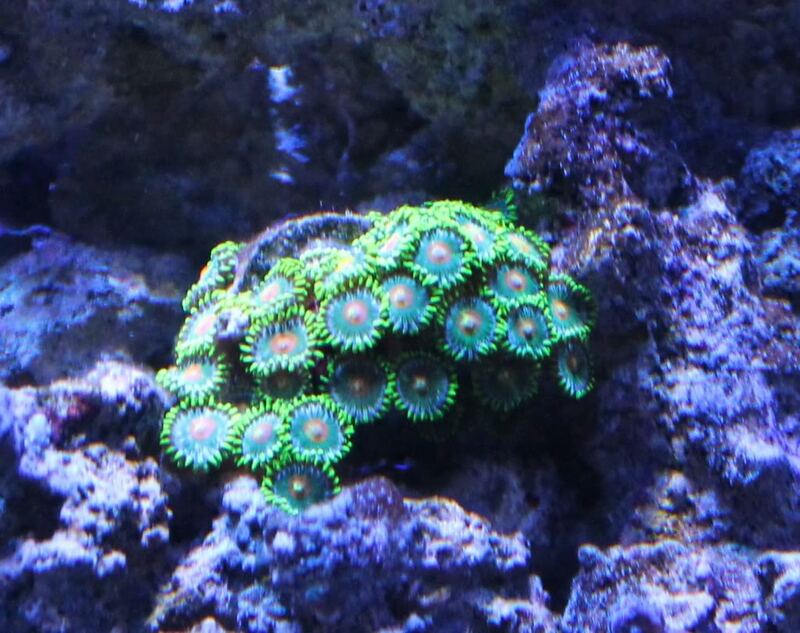 Zoas stay fairly small in size (less than 1 inch) but the colony can easily grow and expand. 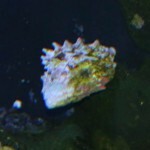 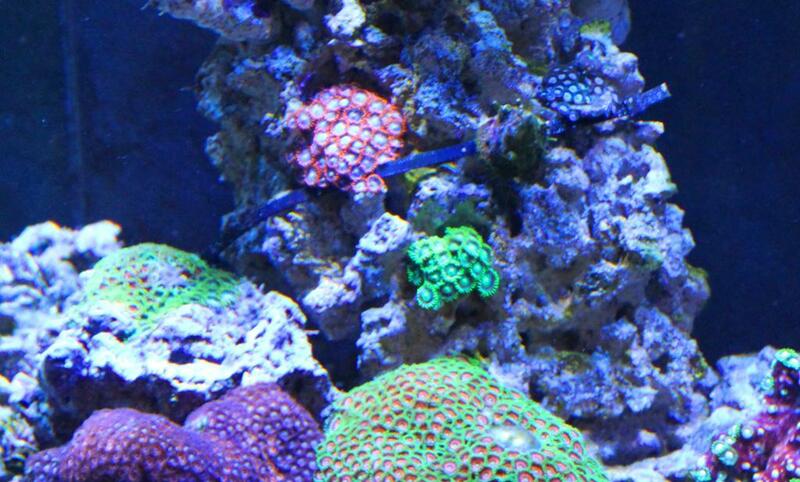 The below link highlights typical water conditions zoas will require. 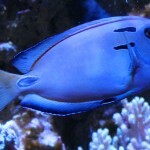 I have had the best luck when they were kept in water with 1 to 2 ppm of nitrate when lighting and flow requirements were meat and all other water parameters in line as described in the below link. 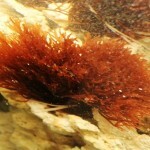 They have been known to tolerate higher levelers of nitrate for shorter periods of time. 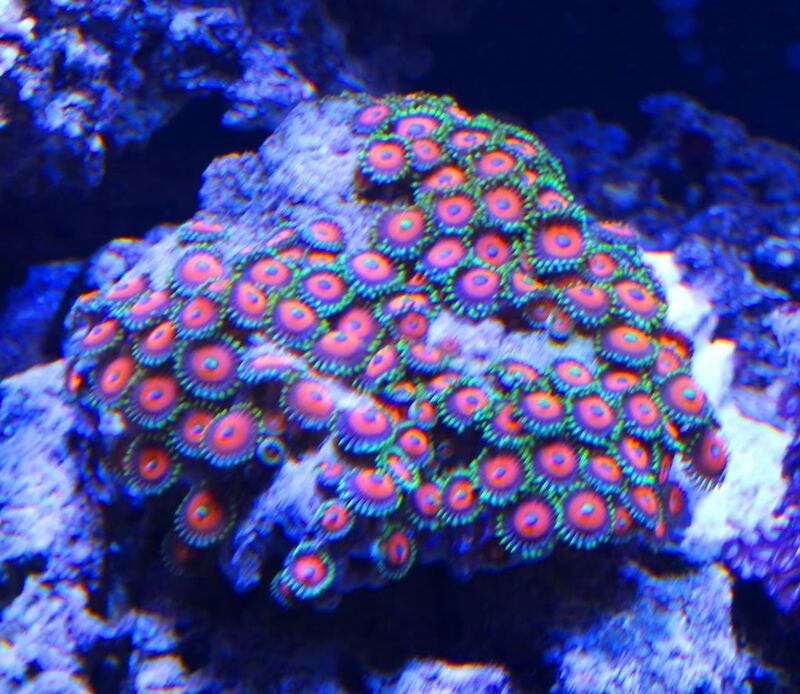 Zoas are colonial type corals, meaning they form a colony of many individual polyps all connected together. 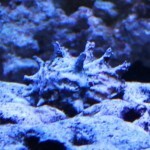 As they do not have a calcified skeleton structure, they can be more tolerant of swings in the alkalinity, calcium, and magnesium when compared to other corals. 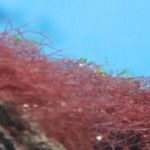 However, they will not be very tolerant to swings in PH, Temp, or salinity which is no different than any other coral or fish.. 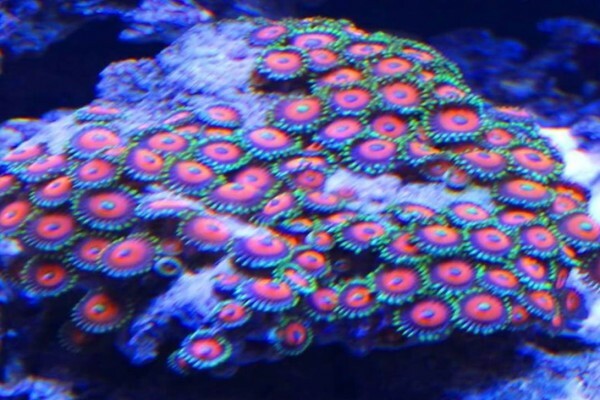 This makes zoas are a very hardy soft coral placing them amount the easier to keep corals and making them an excellent choice as corals for beginners. 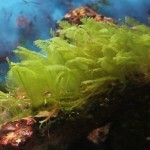 They have also been known to grow very fast, almost like an invasive coral. 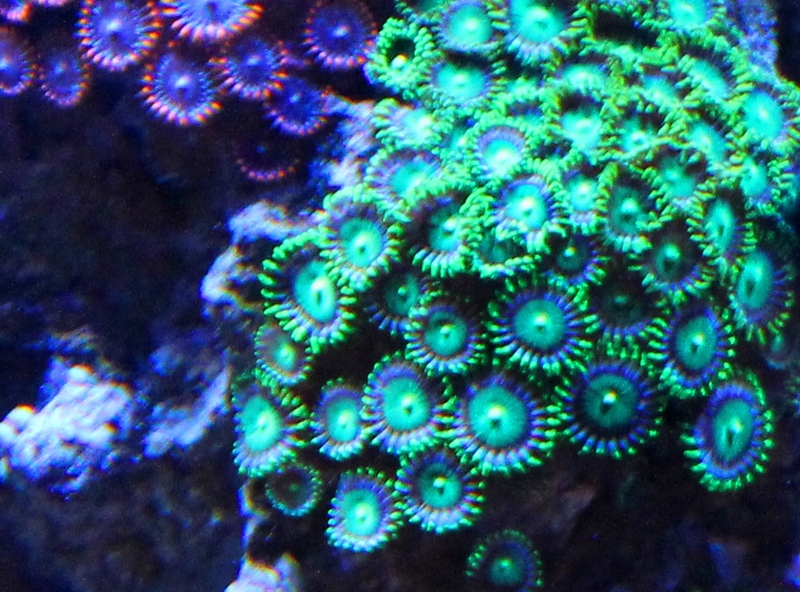 Zoas are also the least aggressive when it comes to defensive abilities. 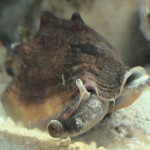 They can quite frequently become damaged and even start losing heads when they fall victim to another coral’s sting or exposed to those toxins. 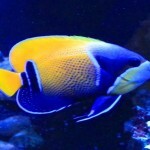 In addition, the protective slime like coating that is on the zoas are a favorite delicacy among the “coral nipping” fish. 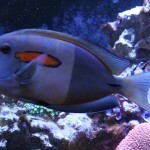 This corals typically dies when a fish removes the outer slim coating from the coral.